Image 1 of 5 The event was well attended. 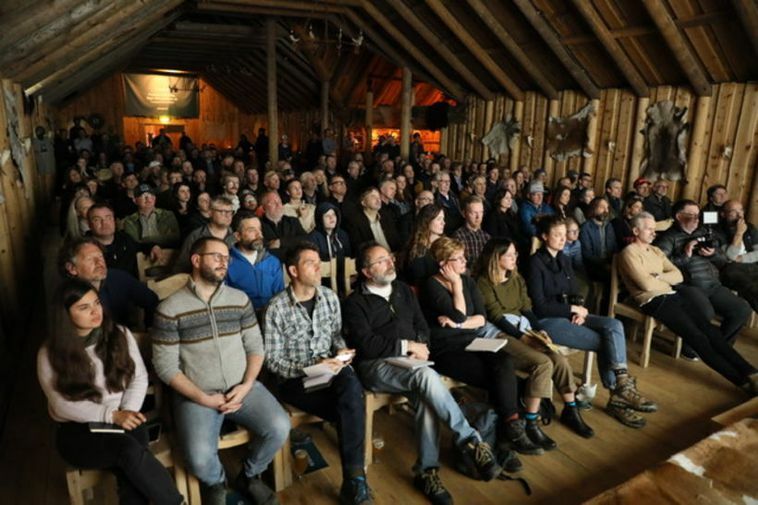 Artifishal, a Patagonia documentary about people, rivers and the fight for the future of wild fish and the environment that supports them, premiered in Ingólfsskáli, near Hveragerði, South Iceland, Wednesday night. This was the film’s European premiere. The film, produced by Patagonia founder Yvon Chouinard and directed by Josh Murphy, explores ominous threats to wild salmon by fish hatcheries and fish farms. 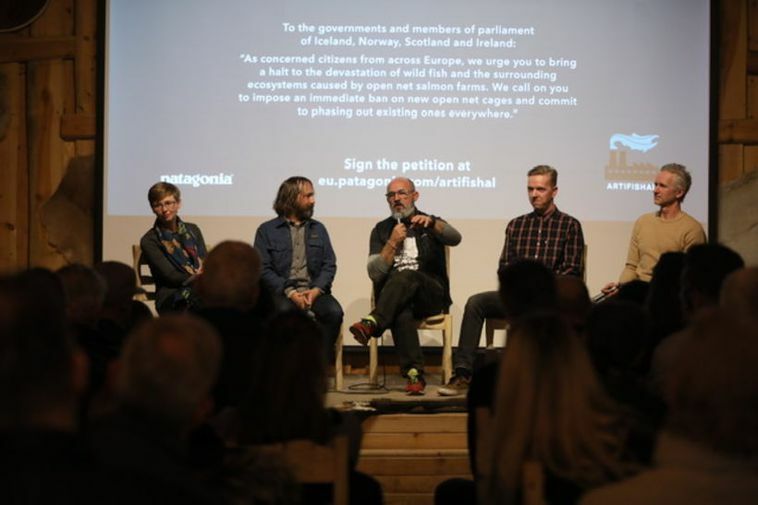 Patagonia’s European campaign covers policies relating to fish hatcheries and recovery plans for wild salmon, whose dwindling numbers are a matter of great concern in many parts of the world. The film focuses on salmon farming on the coasts of Iceland, Norway, Scotland and Ireland, as well as the US. 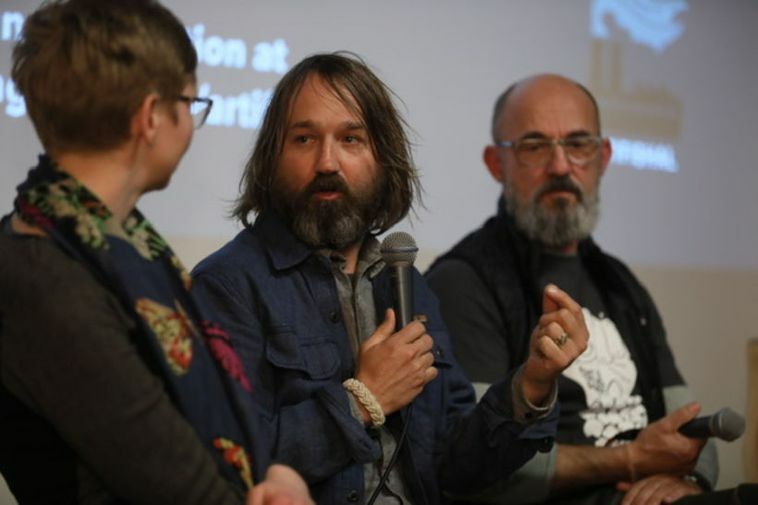 The film makers encourage people to urge lawmakers to invest in science-based solutions to save endangered wild salmon and to stop hatcheries, reduce harvest and remove dams. 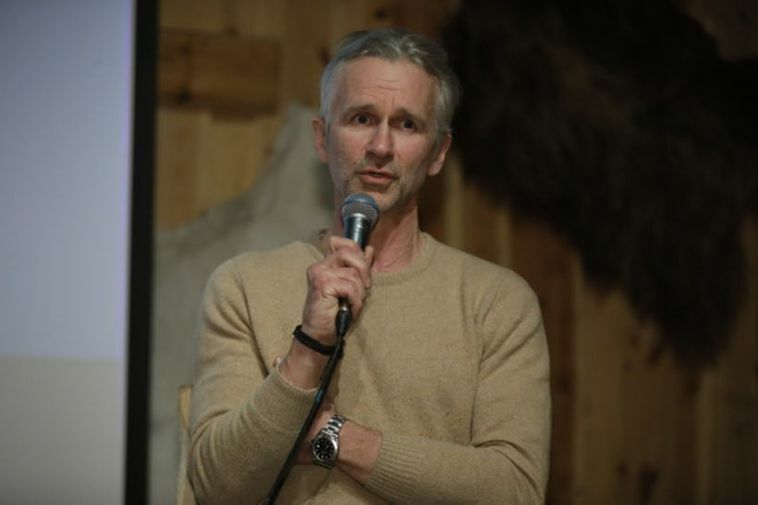 They have launched a petition, in which the governments of Iceland, Norway, Scotland and Ireland are urged to impose an immediate ban on new open net farms and to commit to phasing out existing ones everywhere. 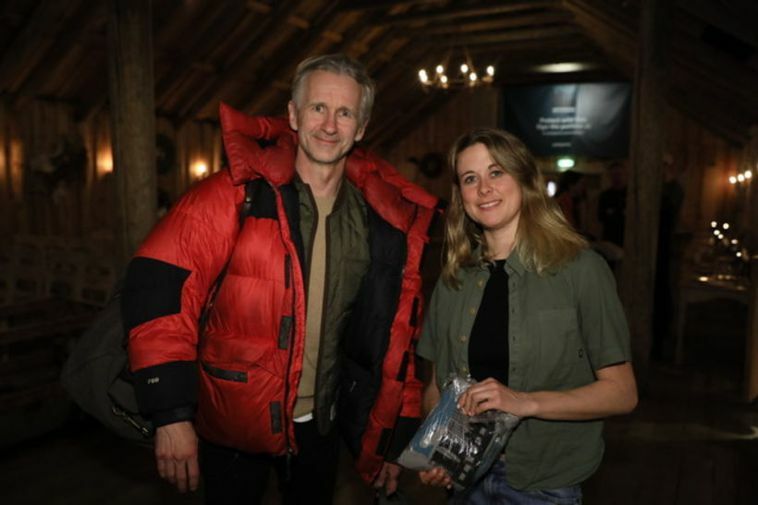 Numerous outdoor enthusiasts attended the premiere.